Monterrey, Mexico Recap: NSF’s First Direct Mission Trip of 2018! Changing lives—one spine at a time. This is the purpose we carry throughout everything we do at the NuVasive Spine Foundation (NSF). One of the most meaningful ways we bring this purpose to life is through our NSF Mission Trip Program which relaunched at the beginning of 2018 at two new locations: Monterrey, Mexico and Tegucigalpa, Honduras. 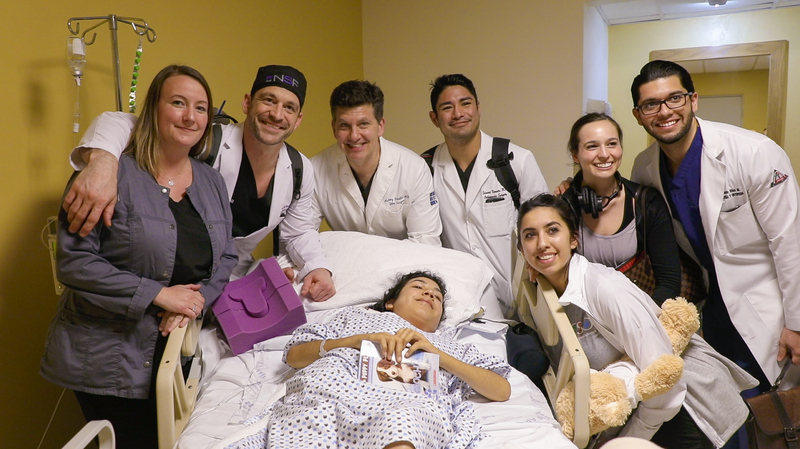 At the end of March, we returned from our first direct mission trip of the year to Monterrey, and, thanks to our incredible NSF supporters and partnership with Global Spine Outreach, we performed 13 life-changing pediatric deformity surgeries and provided medical assessments to 47 patients in clinic. 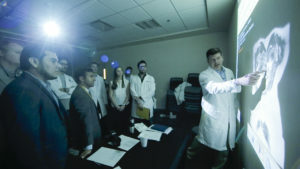 Our team visiting with a patient to celebrate a successful surgery! This mission was focused on performing highly complex pediatric deformity cases that require several surgeons, neuromonitoring and cutting edge technology to reconstruct our patients’ spines, piece by piece. A surgical team of six surgeons, two NuVasive neurophysiologists, three NuVasive product specialists and six additional volunteers from NSF and GSO were led by Dr. Tony Rinella and Dr. Greg Mundis for a full week immersed with the local surgical staff at the CHRISTUS MUGUERZA Hospital Alta Especialidad. Dr. Rinella leading a discussion with our surgeons and the local surgeons to decide the best treatment plan. It’s all about teamwork in Monterrey! 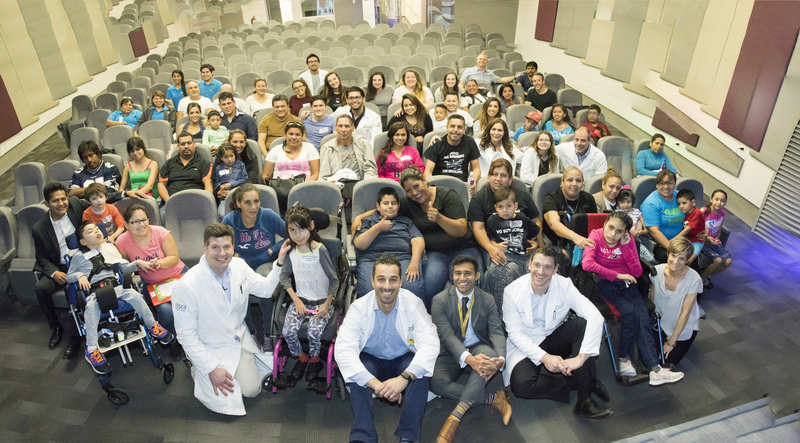 As we continue to visit Monterrey through our Mission Trip Program, our goal is to provide continuity of care for our patients and develop a sustainable spine treatment programs for the community. 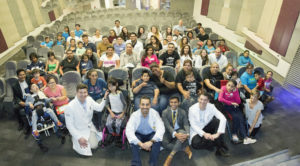 This is only the beginning of a beautiful partnership between NSF, GSO, CHRISTUS MUGUERZA Hospital Alta Especialidad and patients from all over Mexico. We are looking forward to our September mission, where we will operate on many of the same children we met this past trip and see first-hand the life-changing opportunities that come with the gift of spine surgery. Patients past, present and future saying cheese and thank you!